What is this magic device and how does it work? This device is simply a traditional bandana (or bandanna) sewn to create a large pocket for ice. When filled and worn around your neck the ice cools the blood going to and from your brain, which makes your body pretty happy on a hot day. How do you load the ice? There are small holes left in the pocket, at the very ends, that allow you to load the ice into the bandanna. How much ice can or should I put in there? This depends on how long you are running. If you are going on a very long run, on a very hot day, you can max it out..and it can hold a LOT of ice. For a normal 30 min run 2-3 hand fulls should do it. How does the ice stay inside when you are running? There are no zippers or velcro to rub your neck raw. When you tie the two ends together around your neck, the holes will be closed within the knot. Is it insulated? There is no insulation. A large part of the cooling effect is from skin to ice contact and cold water melting onto your body. Any attempt to insulate would decrease the cooling effects. Can I fill it with red hot charcoal in the winter to help stay warm? Clearly someone is thinking outside the box, but we highly discourage this use as the result will be a trip to the emergency room. Why is this better than just putting ice into my bra? The neck is one of the most effective temperature control areas of the body. While ice applied to other areas does help, the neck area is very good at aiding overall body cooling. How long does the ice last? This depends a lot on the outside temp and how hard you are running, but we regularly get a solid hour of slow running in 100+ degree heat indexes if we fill it up. This is a great idea! Aren't you all going to be rich? 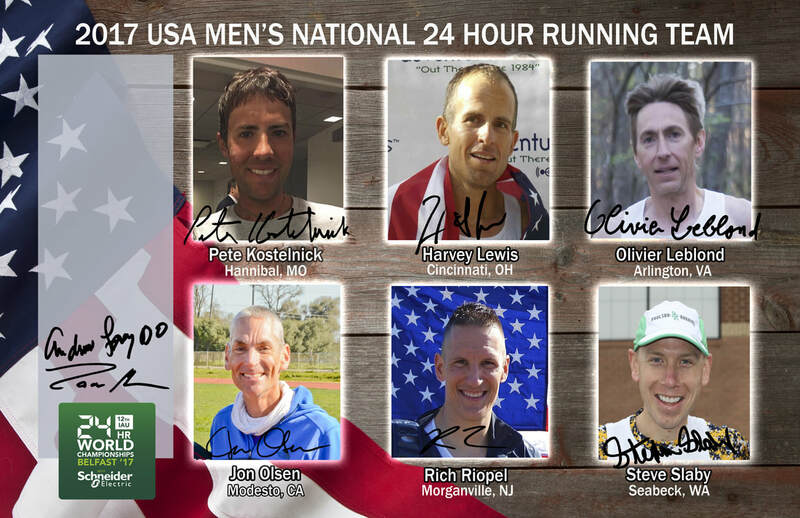 No, proceeds from bandana sales will be used to support the USA 24hr Running Team as they compete at the World Championships in May, 2019 in Irdning, Austria. Doesn't team USA already get USATF funding? Only a portion of the total costs of travel, accommodations, etc. are reimbursed by USATF. The bandana funds will be used for team meals and/or given to US 24 HR team members to offset non-funded, travel related costs. 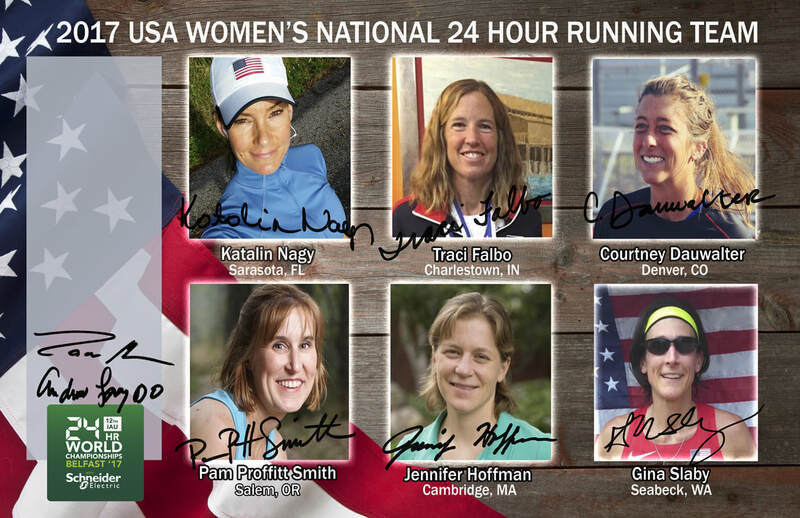 This is a completely charitable venture to help American athletes fund their participation at the World 24 Hour Championship. The statements, products and images on this website do not represent an endorsement of these statements, products, or images by USATF.